The 23-year-old father of one, who just dropped his 3rd album "Son of Mercy", is the cover star of ThisDay Style latest publication where he spoke about his thoughts on the Buhari administration. "I believe the country is going through a lot of reforms at the moment. I certainly don’t believe that two years is enough time to fix Nigeria considering all we have being through. 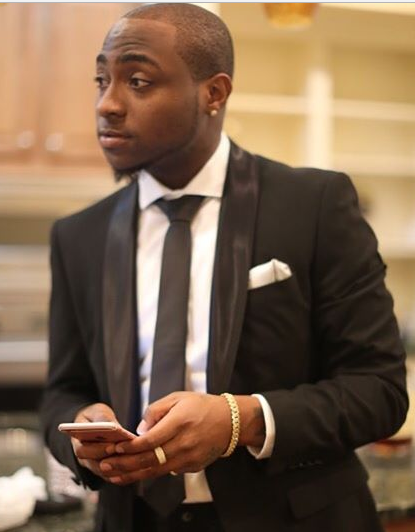 All President Buhari needs is a lot of time, dedication and most importantly, support from the people and God willing he will succeed in making Nigeria great again," Davido said.